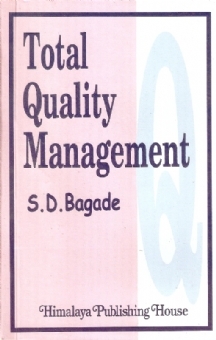 Quality consciousness and Total Quality Management is the need of the hour. 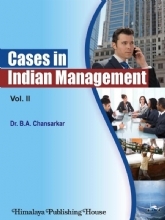 The book gives a comprehensive apprehension of the basic aspects related with TQM. 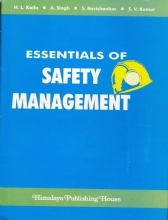 The book also contains the Quality Assurance Plan for certain products. 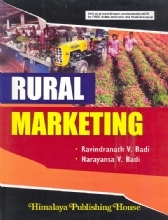 This will assist the students and readers to formulate the quality assurance plan/s for their product/s. Days are changing. Because of globalisation; consciousness of quality both at consumer end and manufacturing end raised at an alarming rate. 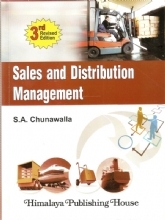 Many `Products` are becoming `commodities` and Total Quality Management can be treated as an indispensable and essential survival skill. 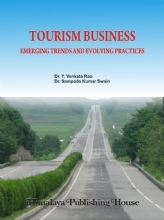 The chapters cover a wide ground with an emphasis on concept, theory, policies and practices in this regard. Shri S.D.Bagade graduated from College of Engineering Pune (University Of Pune) in Electical Engineering in first class. He has also acquired a first class degree, standing first at centre, in Diploma in Business Management, a two years` integrated course, from Pune University. He is also a first class graduate in M.M.S. from Pune University. He stood first and Labour Welfare (D.L.L.and L.W.) 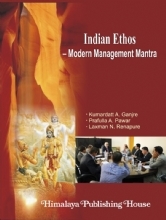 He has got a varied, versatile and rich experience of working in middle management for twenty eight-years. He has extensively travelled all over India, visited several industries and got an enriched experience about quality control. During these visits he got an opportunity to discuss with the decision makers and policy makers of the concerned industries / organisations. 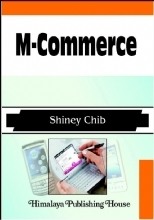 He has also published a number of articles in various papers and periodicals. 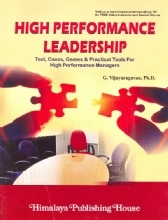 He has delivered a number of lectures to engineers, practising managers and management students and also broadcasted on All India Radio. 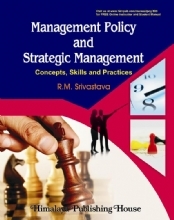 He has written five books on management.